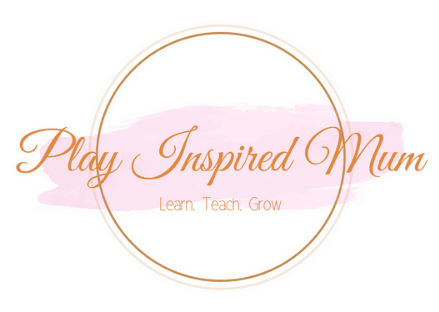 Home / Learning Through Play / Learn and Grow with Creative Play! Whilst there is an ever growing pressure on our children to perform academically, there is so much for them to learn through unstructured, creative play. 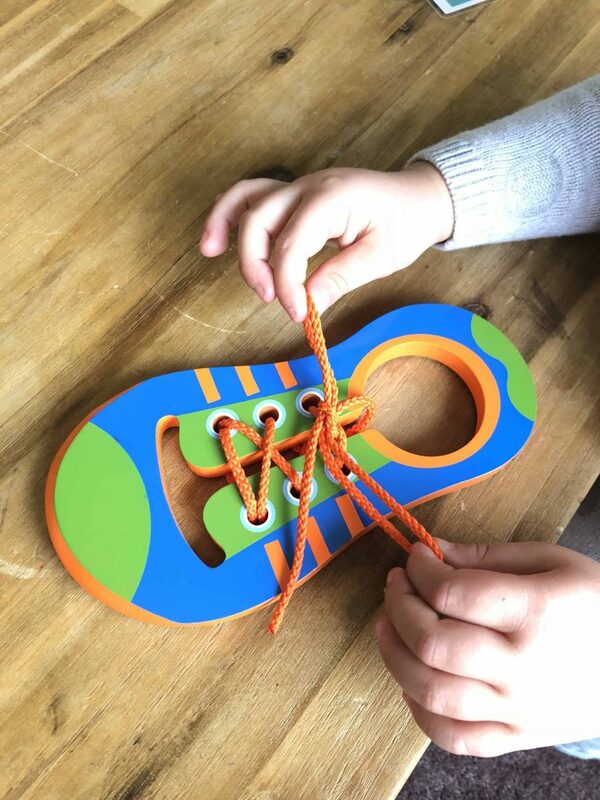 Through creative play, your child will develop skills that will allow them to utilise information that they will learn in the classroom and put it into action rather than becoming “chanting learners”. Creative play is important for learning and development. It provides them with the opportunity to develop their social skills, emotional development, encourages their imaginations to grow along with cognitive thinking and language skills. They may practice important life skills such as dressing themselves whilst playing dress ups and preparing meals while hosting a tea party. There is no right or wrong outcome; creative play is simply about the process of creating something. 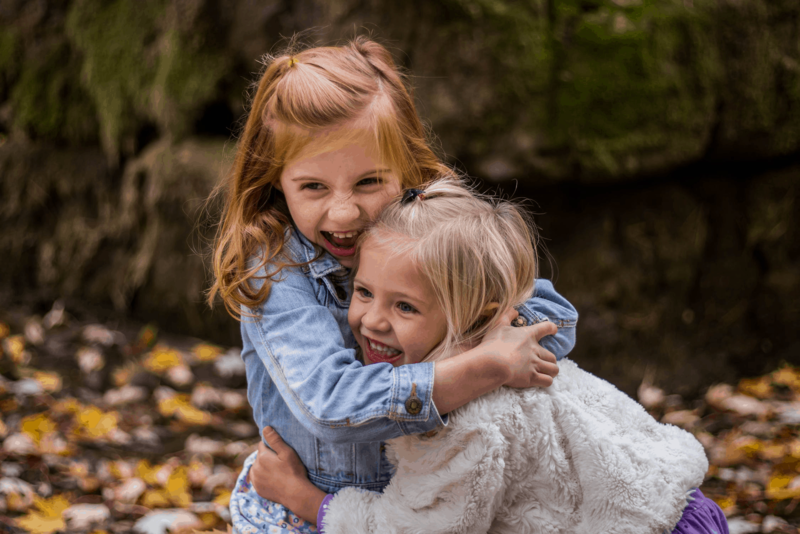 Whether it may be creating a drawing, sculpture, an instrument, cubby house or a game of pirates, the child will be able to explore their world and express themselves in a way that is just right for them. They may practice situations they have experienced so to build a better understanding and interpretation of the events. This is really very interesting for us as parents to observe. We can learn a lot about what our children have perceived by watching them act out the scenario through creative play. It is also a way for them to escape the hustle of their everyday lives and allow them to unwind and relax. 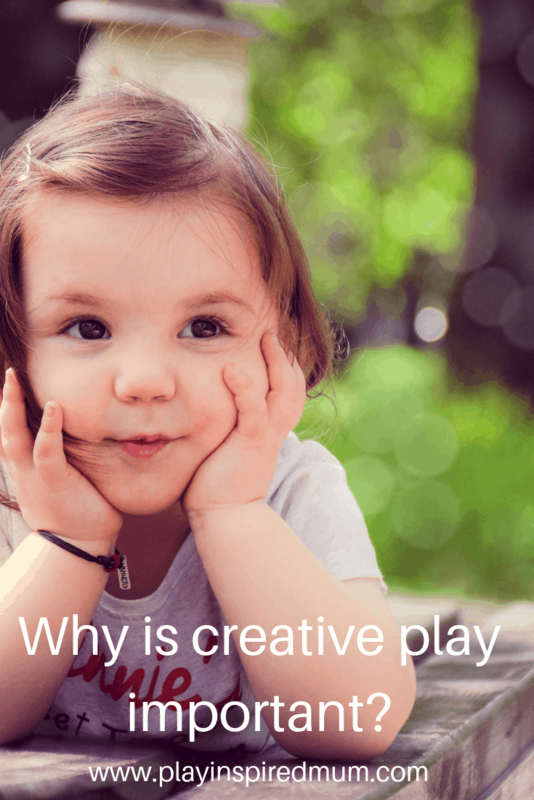 As parents, how do we encourage our children to engage in creative play? Give your child materials that they are familiar with and some that are new. Familiarity will give them confidence and the new materials will engage their curiosity. Paints, chalk, popsticks, toilet paper rolls, sticks, sand, mud, dress up clothes (Dads old work pants included 🙂 ), empty plastic bottles – the list is endless! Join in and offer affirmation! Be an active participant or simply commentate their actions. Offer inspiration by getting a piece of paper and joining them for some painting or put on an apron and ask them how you can help them in their play kitchen. Alternatively, praise them for their efforts and get excited with them when they try something new. Encourage them to tell the story behind what they are creating; why, how, what, who are all open ended questions to ask. Pretend food is a great tool for any play kitchen. 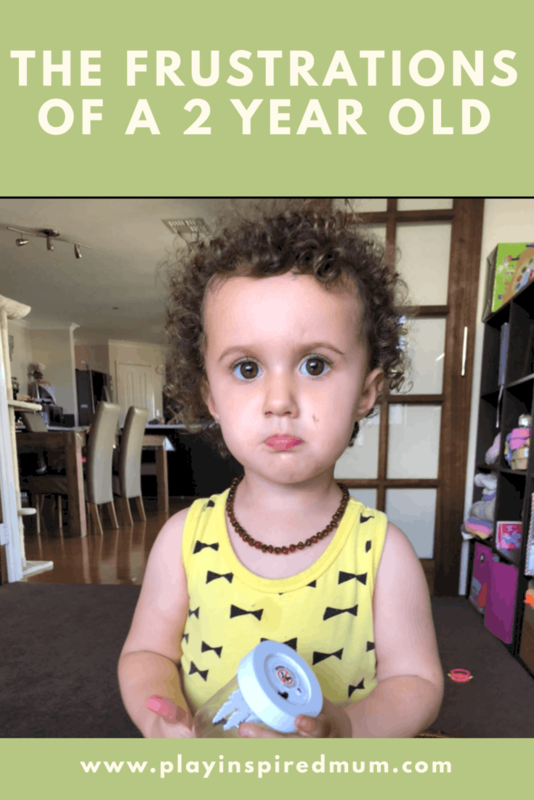 Your child can explore different foods in a no threat, non confrontational manner or simply replicate what they have seen their parents do each and everyday in the ‘grown up kitchen’. Play sets offer many opportunities for creative play. Your child may arrange the pieces exactly how they like and then build up a story line surrounding their creation. Why not use a favourite book as inspiration and see how your childs imagination may evolve the story beyond whats in the pages. Through creative play your child will be able to experiment with different methods, take risks, tackle problems, find solutions and become more efficient thinkers. Expand your childs imagination and give them the opportunity to become confident decision makers! Your articles are always beautiful. I like all your ideas to marry, perhaps without you realizing it, the Montessori method! I love this. My boys are 4 and 2 and I always encourage them to create their own play scenario. The things they come up with are hysterical! These are such wonderful ideas! 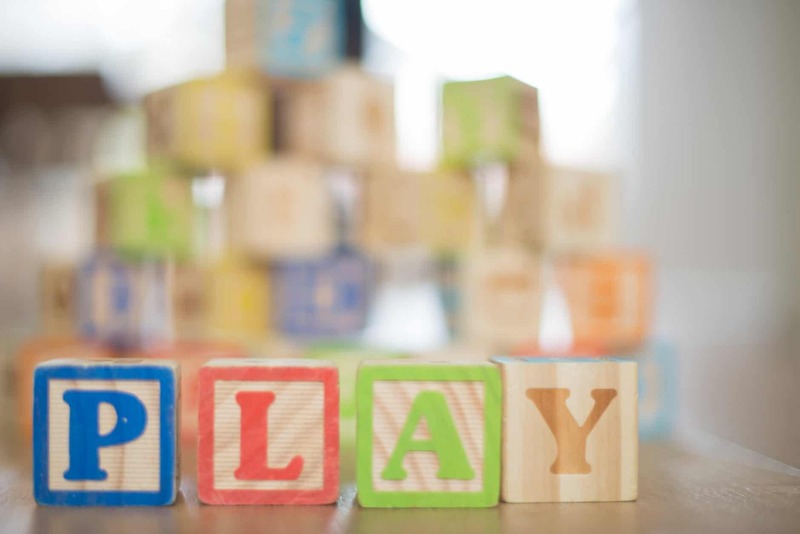 I love how you encourage us to be excited about what they are playing with too so they will be more excited and lean into that imagination and fun play. It is nice to spend more time with the kids, it is a wonderful idea! Totally agree! There’s a lot of fun games that are educational. We just need to find them. I don’t believe in just giving kids and iPad and electronic devices. So true that creative games are vital for kids development. And it’s so fun to spend time with kids staying involved. Thanks for a wonderful read! OH my gosh, play food is the best. I have four kids of various ages (3 of them now grown) and they all loved play food. My granddaughter likes to play with it now. It just never gets old. I love this! I believe we did a lot of these things with my daughters. I am a huge can of learning through play. it is such a crucial part of a child’s development. I’m not a teacher yet, but Will be in about 1.5 year, and much of my lessons will incorporate child play. Very useful article! i strongly believe in education while playing. Your options also sound super fun! Creative play toys were my favorite when I was a child so I did the same thing with my own kid! 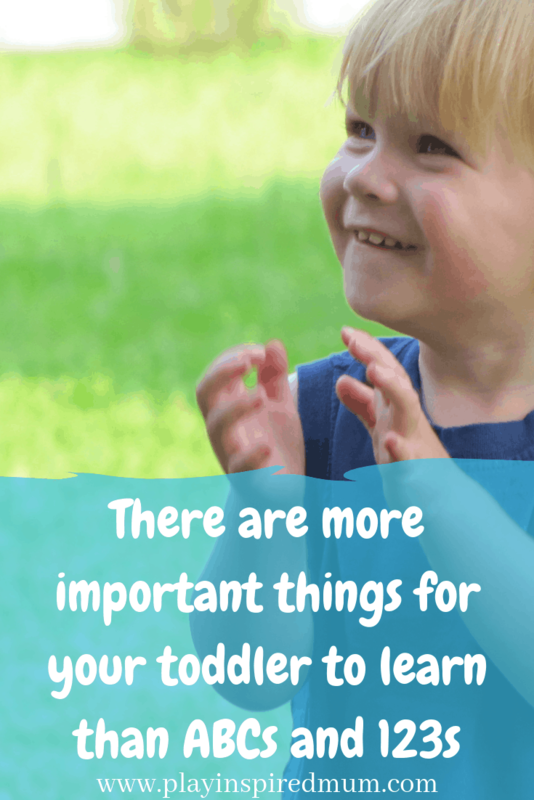 Giving your child familiar items and new ones as well can help them better understand the concepts you’re teaching them. Always fun to learn through play, too. Creative play is actually a good idea for kids so they will be more productive and learning while having fun. I would definitely recommend this to everyone. Your post reminds me of my mom and all the things she did for us to have a very creative childhood! Thanks for bringing those beautiful memories. Great post. I will recommend this to every parents. Creative plays will boost their logic and learning skills easily. Thank you! It really does build up those all important cognitive skills. Thank you for dropping by! Creative play is so important for young children. I have the most fun listening in on my daughters using her their big imaginations when playing together. I agree entirely! Wouldn’t it be such a magical moment to be in your child’s mind for even just half an hour?